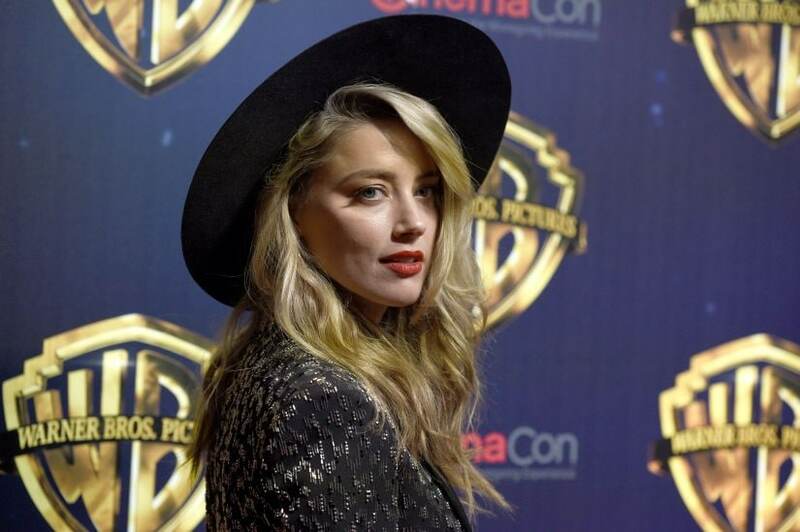 Actress Amber Heard asked a judge on Thursday to dismiss a $50 million defamation lawsuit her ex-husband Johnny Depp filed over an op-ed about domestic violence that she wrote in The Washington Post. In the motion filed in the Circuit Court of Fairfax, Virginia, Heard reiterates her allegations that Depp abused her before and during their marriage. She produced exhibits such as photos of her with bruises on her face and scars on her arms, images of damage she says Depp did to their home, screenshots of text messages describing the incidents at the time, and excerpts of her divorce deposition describing domestic abuse. 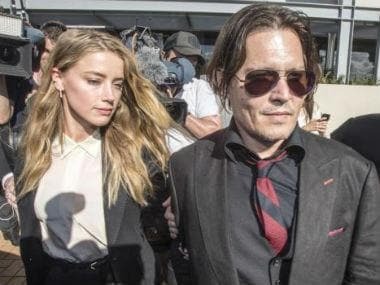 Heard's attorney Eric George on Thursday filed a motion to dismiss the complaint, "It is long past time for Mr Depp's despicable conduct to end." Depp's lawsuit, filed last month, called the ongoing allegations of domestic abuse “categorically and demonstrably false”. 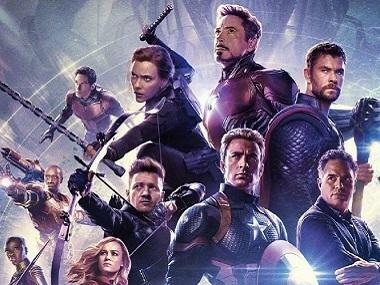 “They were part of an elaborate hoax to generate positive publicity for Ms Heard and advance her career,” the lawsuit states, claiming that “she is the perpetrator”. Waldman(Depp's attorney) said he and Depp have collected dozens of videos, photographs and eyewitness to back up assertions she was abusive toward Depp and others, including punching him and throwing a can of paint thinner at his head. Depp, 55, and Heard, 32, met on the set of 2011's The Rum Diary and were married from February 2015 to May 2016. The actress filed for a domestic violence restraining order against Depp in May 2016 after she accused him of abusing her. Depp denied the claims, and the two settled their divorce out of court in August 2016 for $7 million, which she donated to charity.